Danger! Warning! 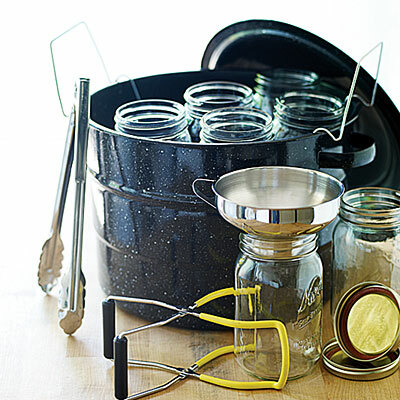 NEW RULES FOR CANNING! MUST READ!! for tomatoes and low acid vegetables, including adding of acid, lemon juice. 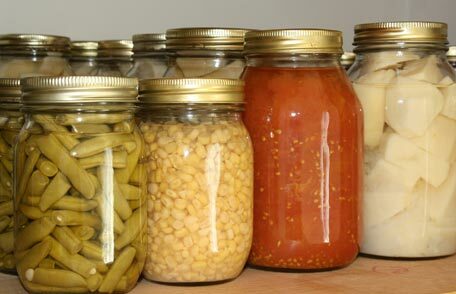 USDA recommends only ONE (1) year of storage of Jars due to stronger bacteria! 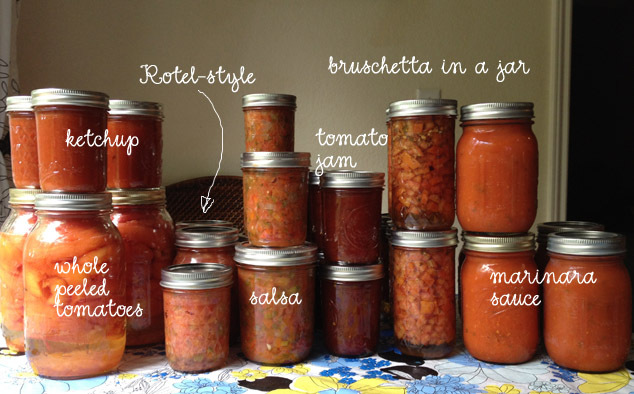 Canning/Preserving has undergone dramatic RECENT CHANGES! Why? Read on! Soil Bacteria, Botulism and viruses are much greater in number, and stronger. They have Adapted and Mutated to survive in a more ACIDIC environment!!! Second, Acid levels in many products has gone down too! Especially tomatoes! Tomatoes used to be just over the line in acidity. Now Tomatoes are under! 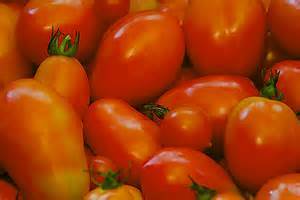 Third, Tomatoes can lose up to half their acidity in 24 hours, just sitting. Three MAJOR REASONS Why the dramatic RECENT CHANGES in Canning!!! Understand? So why take the chance? Don’t you want SAFER Jars?! Use fresh picked tomatoes, add lemon juice, and pressure can! Too Easy! See? Even the cdc groups tomatoes in with veggies! Your jar may last longer than one year, but don’t go beyond two. You should know about how much you will use, plus emergency. Very little extra work each year to eat SAFE!! Jar SAFE!!! Failure to follow NEW Rules can result in DEATH!! Canning the “old” ways, or “Grandma’s” ways, FAIL! People can DIE if canning is done the old way! in boiling water method after safety checks. and is twice as fast, and uses less electricity! Be SAFE. ps. 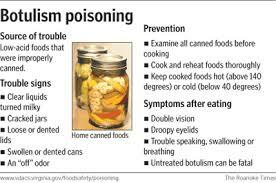 This all said, canning is still the BEST way to preserve. Glass Jarring is a more correct phrase. NEVER buy tin canned anything, as it contains Toxic BPA! and process as soon as possible after harvest as acid level drops. There is so much to say on this, it is unreal! We will try, but Donations would help us do this.